GPI is an engineering and industrial architecture company, focused on the development of interdisciplinary and integrated projects.We cover a broad spectrum of services from investment analysis, preparation of master plans, preliminary designs, executive projects, assistance for procurement and supervision, engineering maintenance and operation, and support during tests and stat-ups phases. In GPI we achieve designs that reduce investment costs and timing of execution. GPI adapts to the nature and conditions of each project by integrating teams of work close to our customers. In our organization we pursue a positive work environment that enhances the creation of interdisciplinary teams. 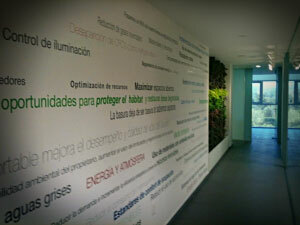 In GPI we are interested to provide to our clients a multidisciplinary engineering sensitivity to the environment. Thus, our team is acquainted with environmental issues and energy efficiency, as the case of LEED (Leadership in Energy and Environmental Design)™. 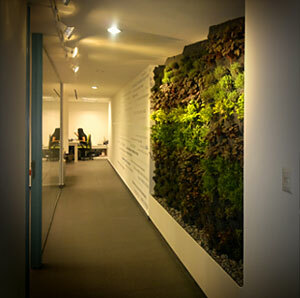 We understand that sustainability is now an indispensable value to any new project. The proven impact of the built space on their immediate environment and its effect over its operational life in the consumption of both energy and water requires us to be sensitive to a problem that demands a fundamental commitment from the design.